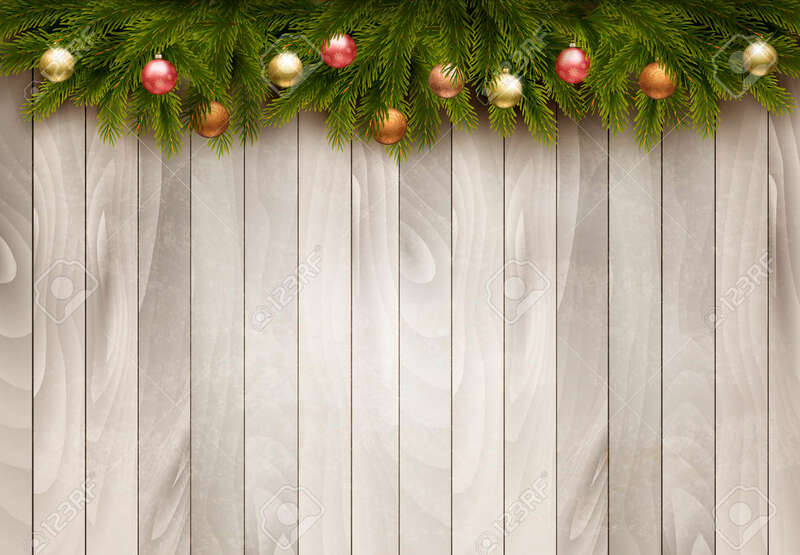 Christmas Decoration On Old Wooden Background. Vector Royalty Free Cliparts, Vectors, And Stock Illustration. Image 49513058.